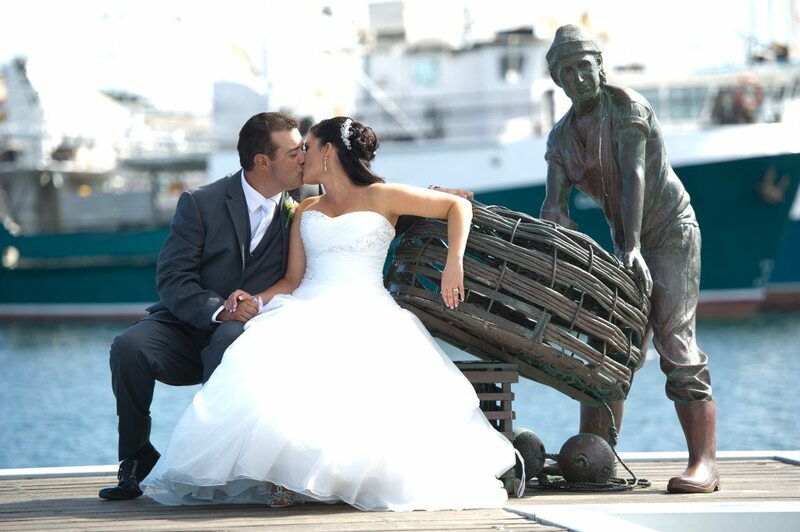 Our unique range of Fremantle wedding venues make special days even more memorable. 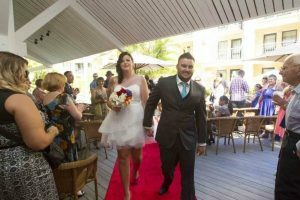 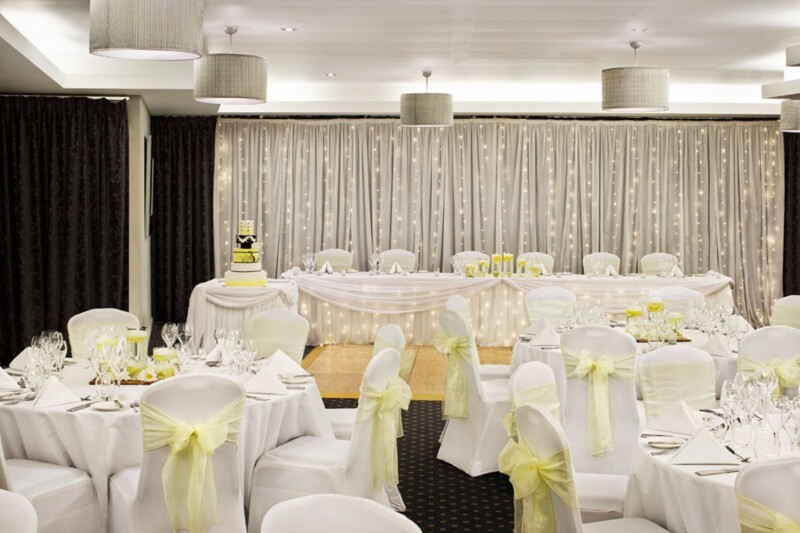 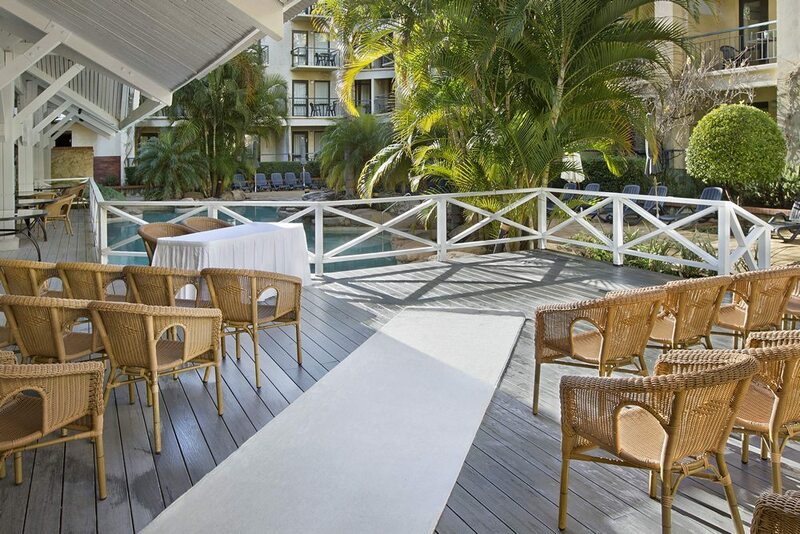 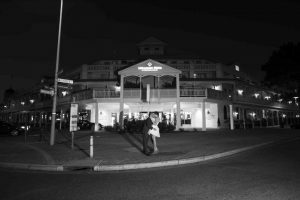 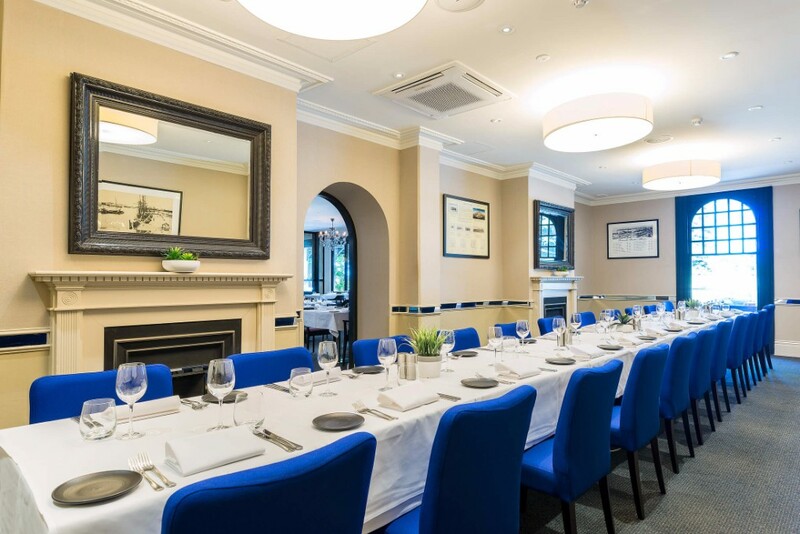 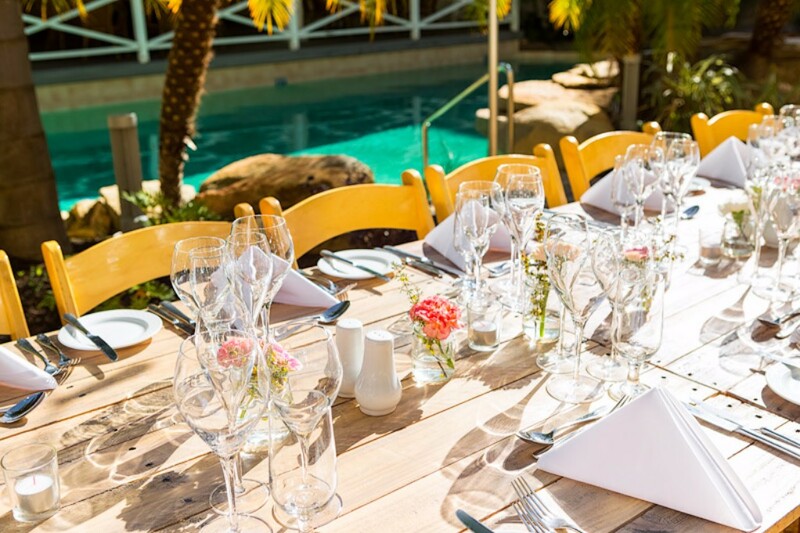 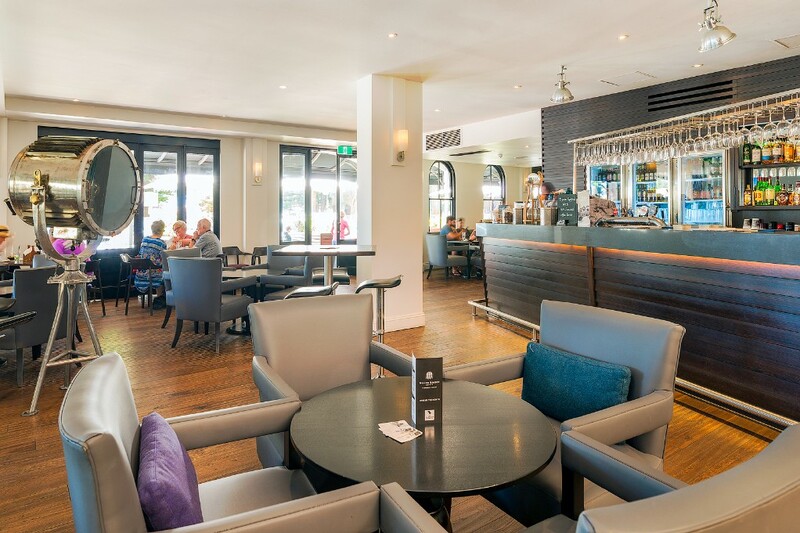 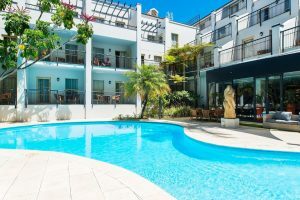 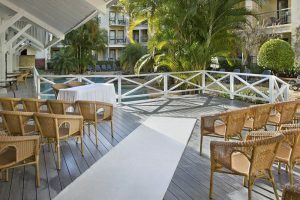 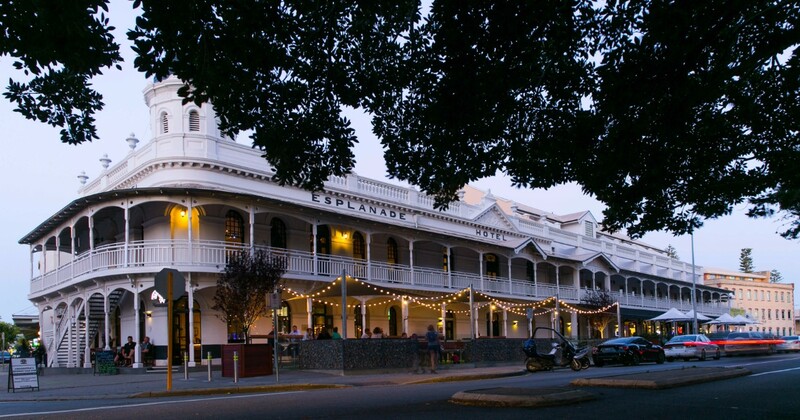 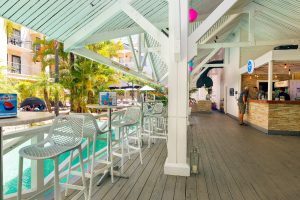 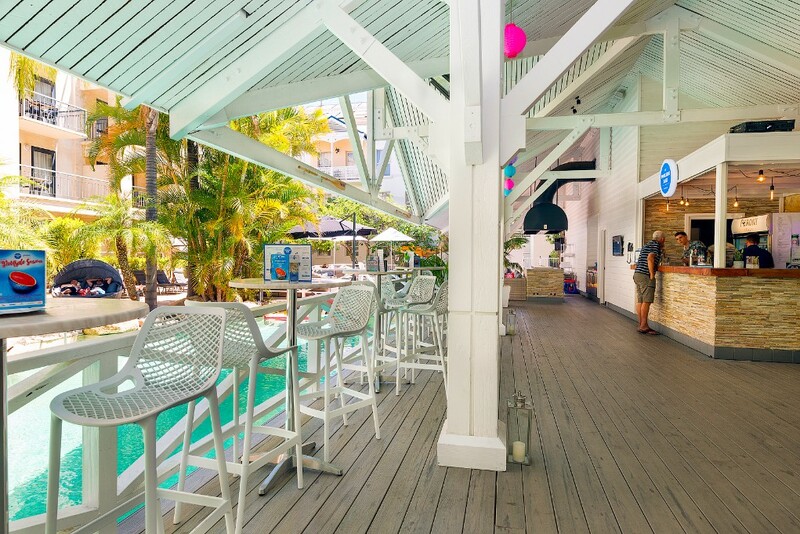 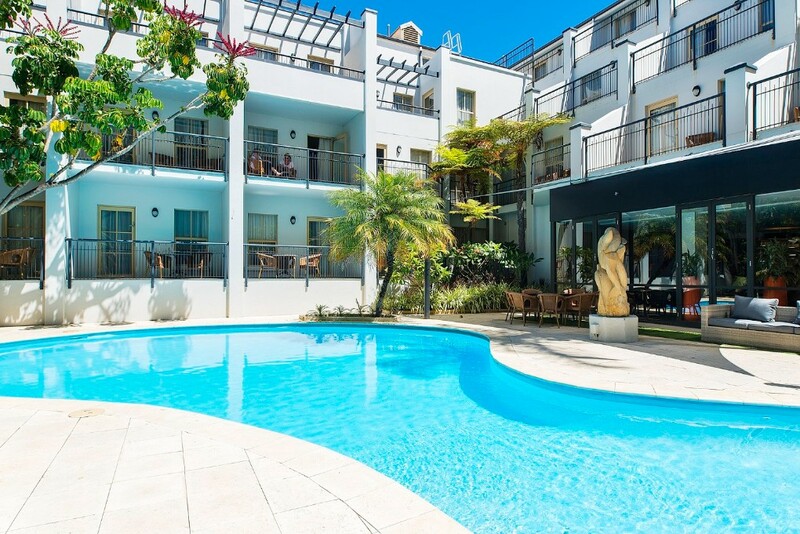 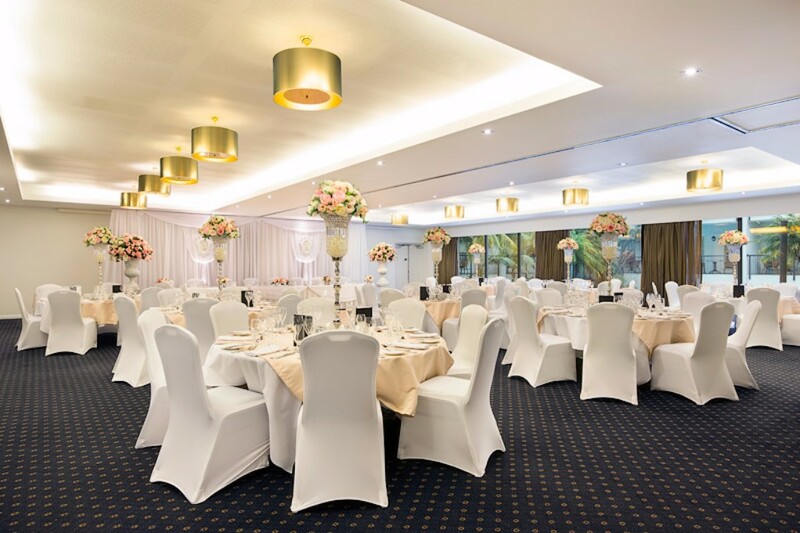 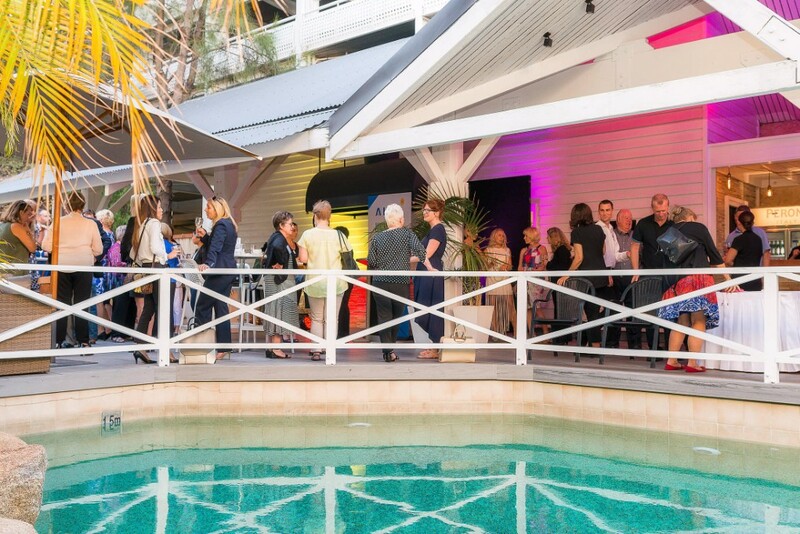 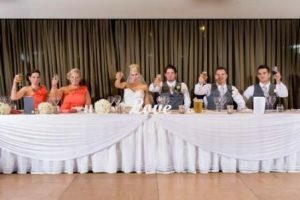 Esplanade Hotel Fremantle by Rydges in Perth has the perfect wedding venue to hire for your ceremony and wedding reception that will provide memories of a lifetime. Our unique range of wedding venues are available at affordable rates and will help you say “I do” in style! 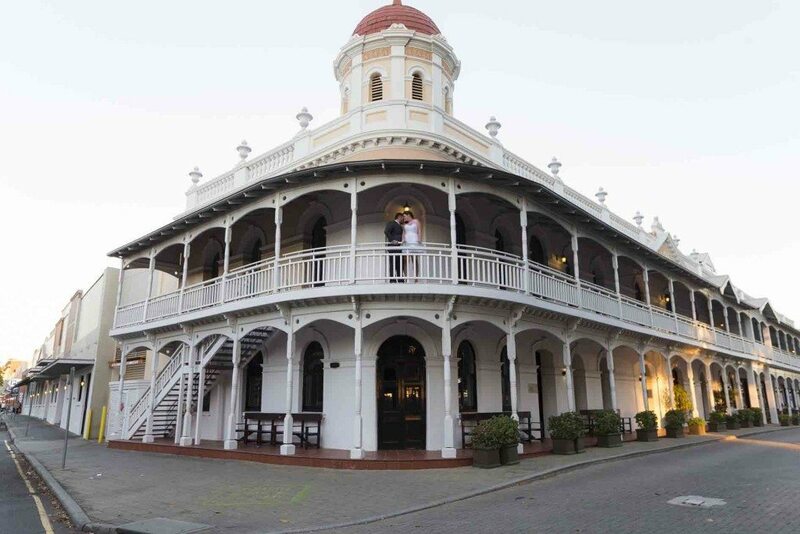 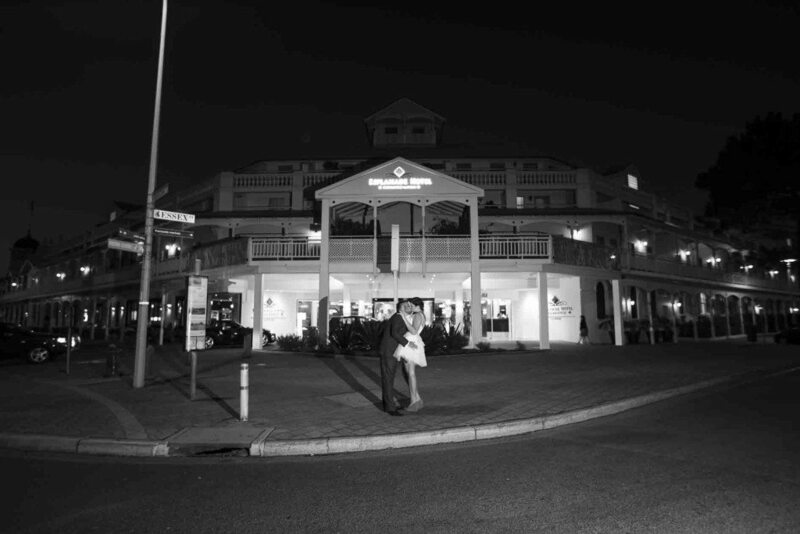 And the surrounding beauty of historic Fremantle combined with the Hotel’s Victorian architecture offer some of Perth’s photographers favourite wedding photo locations. 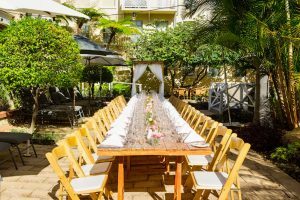 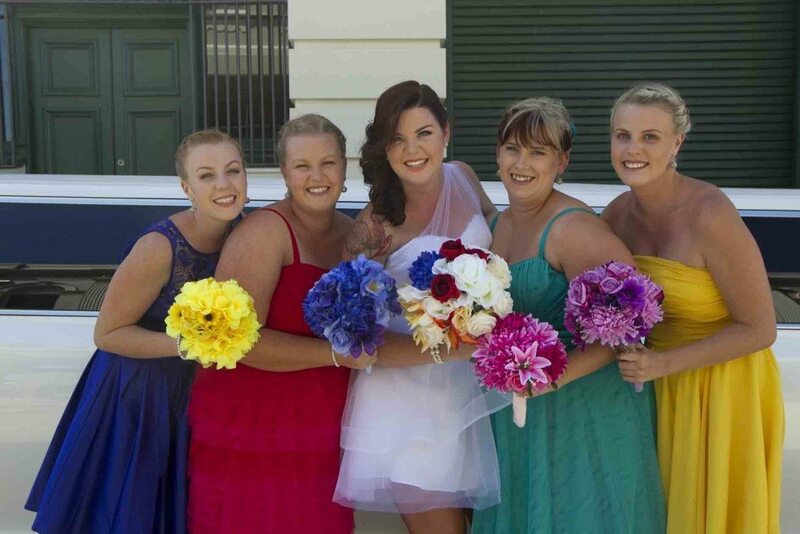 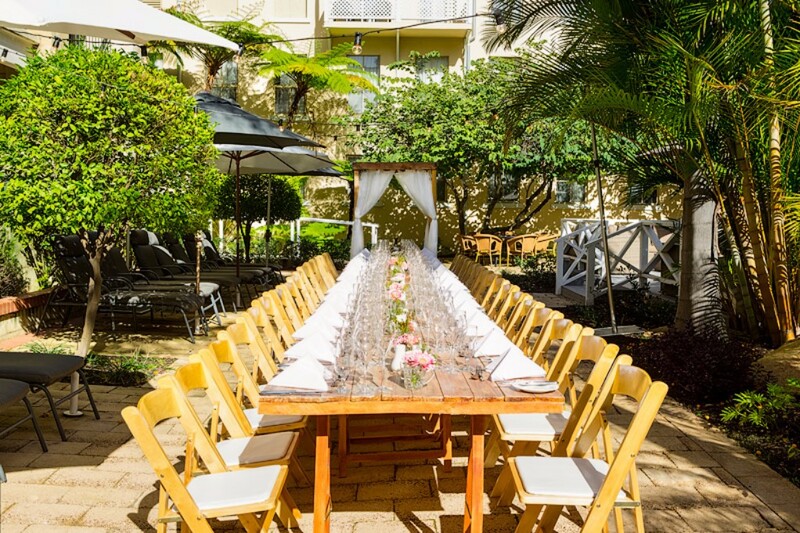 Our dedicated Fremantle wedding coordinator can present creative wedding venue ideas and work with you to choose the right venue within the Hotel, put together a wedding package, help you plan your decorations and suggest menus for parties of up to 600 guests and best of all, within your wedding budget. 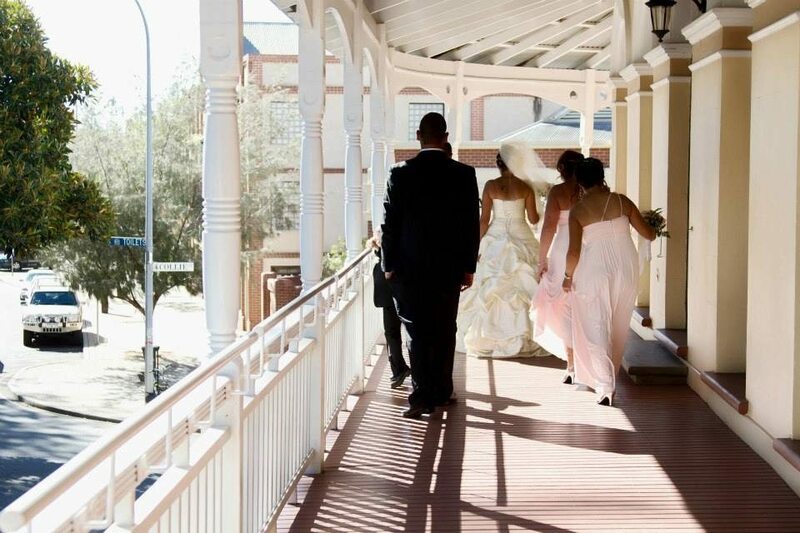 Deluxe accommodation options are also available for all guests who attend a wedding at the Esplanade Hotel Fremantle by Rydges. 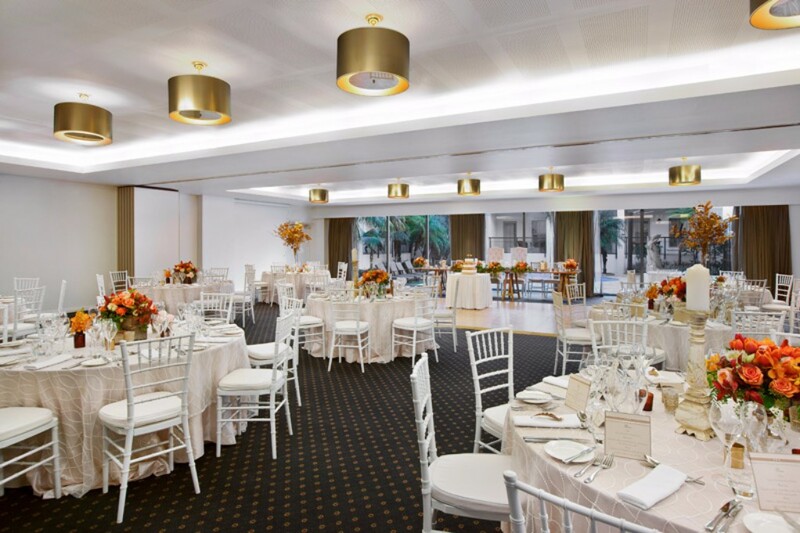 Rooms boast cosy beds for a sound night’s sleep as well as thoughtful amenities that will make any stay memorable. 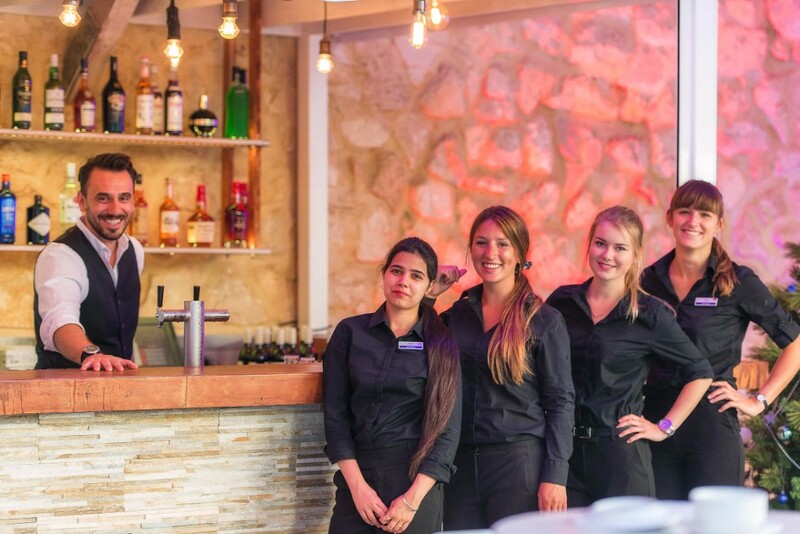 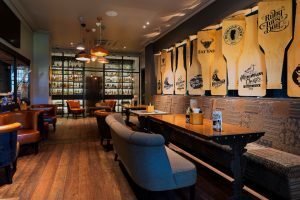 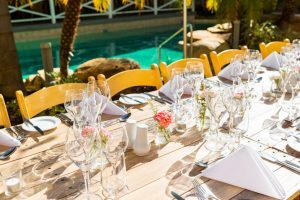 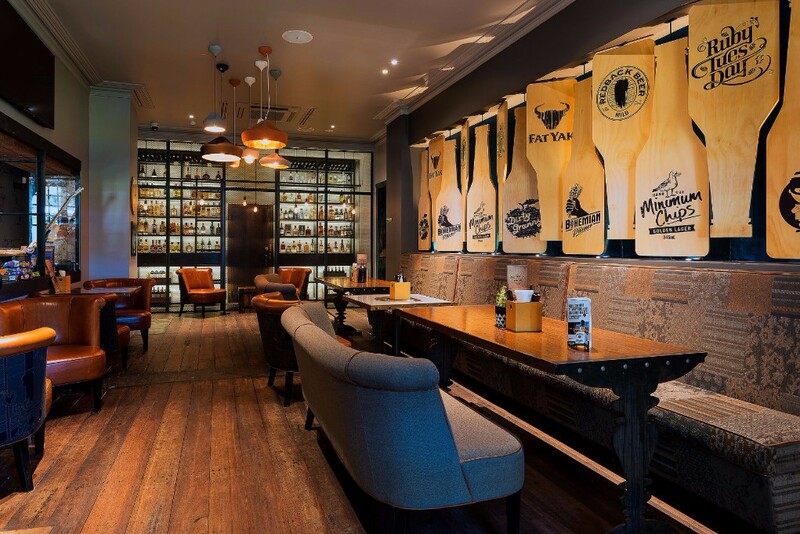 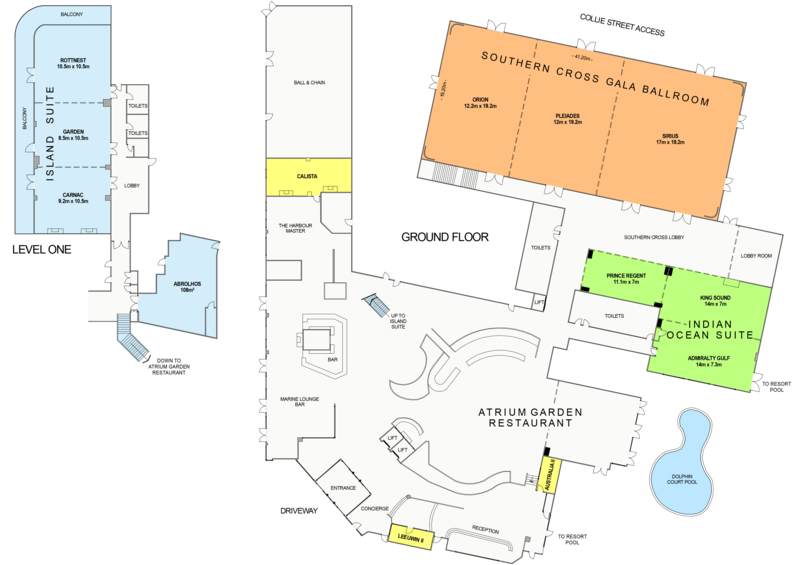 Five onsite restaurants and bars, as well as the Hotel’s privileged location near Perth, will impress wedding parties of all sizes. 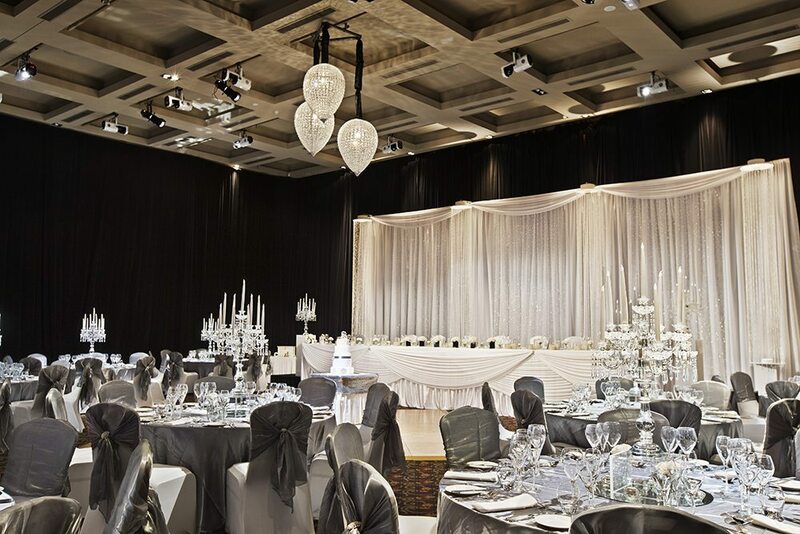 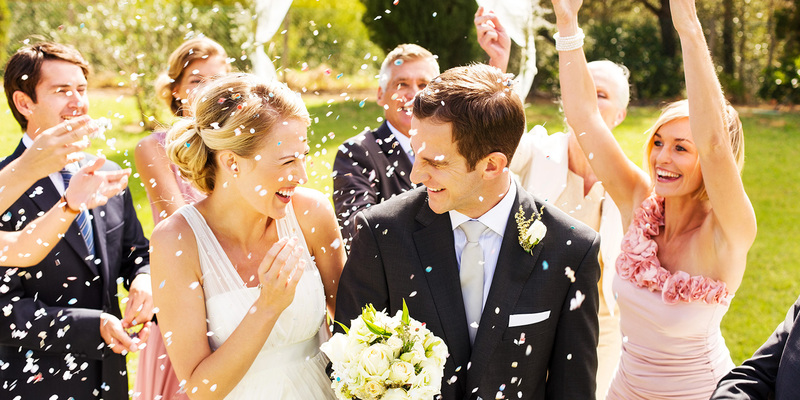 Enquire online today to discuss your wedding plans or call us on +61 8 6223 0615 or email: [email protected].